When kids are at risk of severe allergic reactions, all their caregivers should have a written action plan and epinephrine auto-injectors readily available, according to new reports from the American Academy of Pediatrics. The reports include a new “universal” action plan for doctors to give parents, to help ensure they’re ready to manage a life-threatening reaction called anaphylaxis. It’s an emergency and needs to be quickly treated with an auto-injection of epinephrine, said Dr. Scott Sicherer. He’s a professor of pediatrics, allergy and immunology at the Icahn School of Medicine at Mount Sinai in New York City. Sicherer co-authored the new AAP reports. The recommendations were published Feb. 13 in the AAP’s journal Pediatrics. One report stresses that epinephrine auto-injectors -- not antihistamines -- are the “first line” treatment for anaphylaxis. “This certainly isn’t the first written action plan for anaphylaxis,” Sicherer said. But right now, doctors use various forms that differ somewhat from each other, Sicherer explained. So the AAP devised a “comprehensive” plan that doctors can easily access online. If parents think it’s anaphylaxis -- but aren’t 100 percent sure -- they should still use their child’s auto-injector immediately and call 911. “Epinephrine is safe and very effective,” said Dr. J. Andrew Bird, a pediatric allergist at University of Texas Southwestern Medical Center and Children’s Health in Dallas. “I’d rather parents err on the side of using it, than not using it,” said Bird, who wasn’t involved in the AAP reports. According to Sicherer, parents should give copies of their action plan to all of their child’s caregivers -- and to their school, camp or other settings where kids might be exposed to their allergy trigger. What’s important, he said, is that everyone is aware of the child’s allergy and knows how to recognize and respond to signs of anaphylaxis. The written plan is not enough on its own, Sicherer stressed. For one, he said, parents have to know how to prevent severe allergic reactions -- by minimizing their child’s exposure to the culprit allergen. And, Sicherer said, they should be sure they know how to use their child’s auto-injector, so they’re not scrambling to figure it out in an emergency. That includes a new generic version of the Adrenaclick device that CVS Pharmacy prices at $110 for a two-pack. With the manufacturers’ coupons, the price can be cut to $10. Anaphylaxis is not rare. 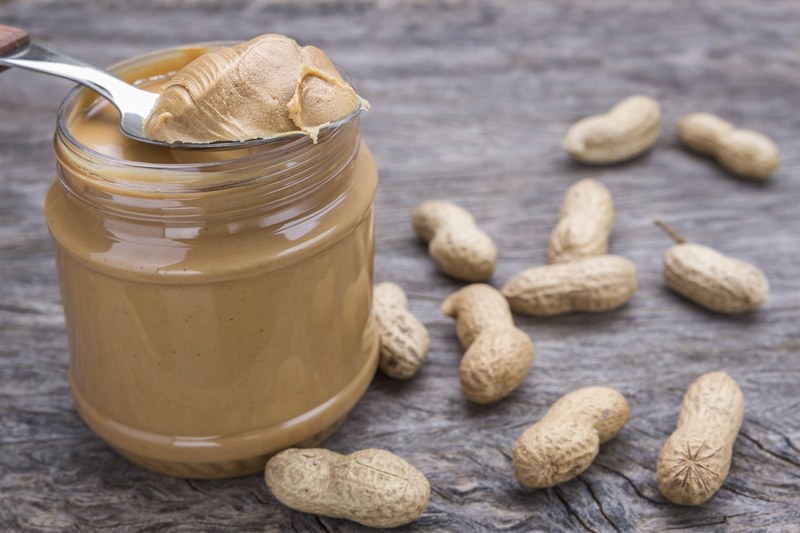 It’s been estimated that at least 1 in 50 Americans -- and possibly as many as 1 in 20 -- has suffered an anaphylactic reaction, according to Asthma and Allergy Foundation of America.